TV geek goddess Elizabeth Mitchell is coming to Storybrooke. Entertainment Weekly revealed today that Mitchell has joined the cast of ABC’s Once Upon a Time for a season 4 arc as part of the much-anticipated Frozen-inspired storyline. The move marks Mitchell’s return to ABC, where she became a fan favorite on Lost. Since then, she’s starred in ABC’sV and was most recently on NBC’s Revolution. Only this time, we hear Mitchell might be playing a villainous character. Mitchell’s Once Upon role isn’t being revealed yet, but we’re told she is “possibly malevolent” with ties to royalFrozen sisters Anna (newcomer Elizabeth Lail) and Elsa (Fringe familiar Georgina Haig) as well as to Storybrooke and Arendell. 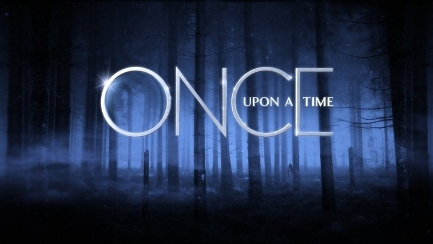 The events in Once Upon are expected to take place after the events in last year’s animated Disney hit. Let the speculation begin!